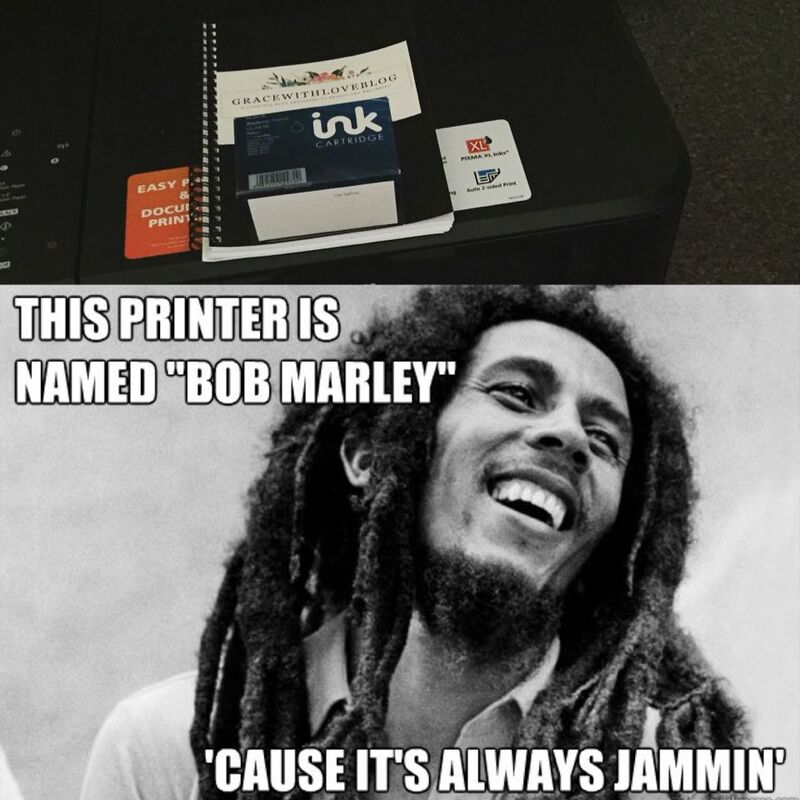 As a college student or young professional printing is now a necessity in our modern day world. Believe me, you will spend a lot of money on ink over the duration of your college course between printing notes and depending on your area of study- lesson plans, resources, drawings (you get my drift!) So how can we curb this expense to make sure we budget wisely and keep our money for items we would much rather spend out money on..like clothes, books or food? ;) Read on for my help and your exclusive discount code! The best advice I can give you from my own experience is to shop around for the best deals. Ink can be quiet expensive and the price varies from location to location so why not get the best value for your money? After experimenting with numerous retailers I always find myself coming back to printerinks.com because they just cannot be beaten on quality and price. Hint: if you're looking for a bargain or deal you have come to the perfect place today, congratulations! 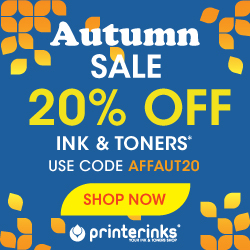 20% Off Ink & Toners: Use the code AFFAUT20 when checking out your purchase on printerinks.com here! 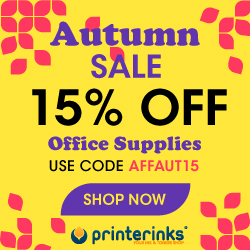 15% Off Office Supplies: Use the code AFFAUT15 when checking out your purchase on printerinks.com here! If you found this article useful why not share it with your friends below?